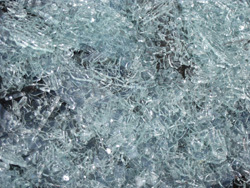 Safety glass is a requirement when replacing glass in any door or areas around a door. We are proud to offer all types of options for your needs. 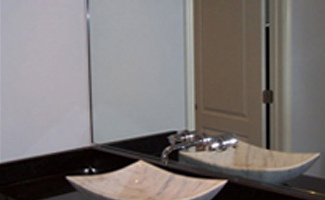 Plexiglass is a versatile material that has many residential, commercial, industrial, and professional uses. Major applications fall into such categories as architectural glazing, retail display, signs, lighting, noise reduction, industrial guards, restaurant fixtures, and document preservation. And if Plexiglass breaks, it will be large pieces that can easily be handled without gloves. No splintering. 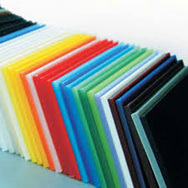 We carry a large inventory of plexiglass in all thickness, sizes, colors and patterns. 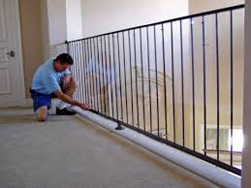 We cut to size, shapes, and can drill holes onsite. Laminated Glass is glass made with plates of plastic or resin or other material between two sheets of glass to prevent shattering. When it breaks, it stays in one piece. 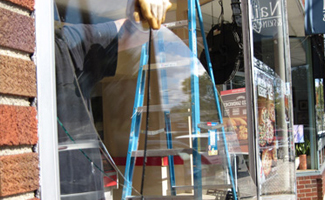 Major applications are storefronts, windows, doors, architectural glazing. You can use this where ever glass is used. 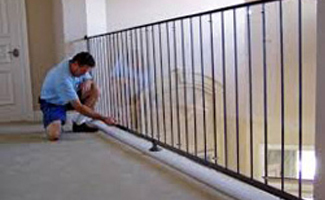 We carry a large stock of clear, grey, and bronze laminated glass in all thickness from 1/8” to ½”. 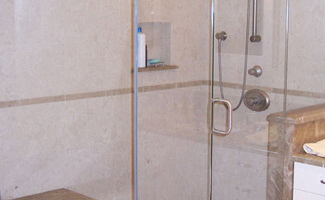 We also do custom color laminated glass and custom fabric laminated glass. 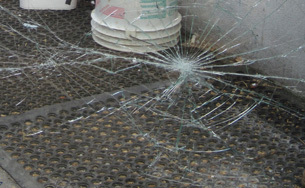 Tempered Glass is glass that is made by a heating process to increase its strength compared to normal glass. When it breaks, it will shatter into many tiny little pieces. Major applications are storefronts, windows, door glass, shower doors, cooking surfaces, patio tabletops, glass table tops, and glass shelves. Tempered Glass can be made in any size and shape. We offer 1/8” to 3/4” thickness in clear, starfire, grey, dark gray and bronze.